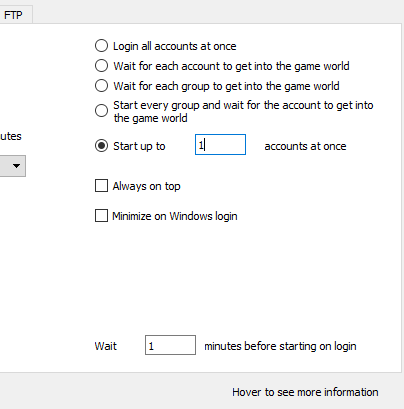 Well i have one question how can i use multiple accounts becasue when i try to connect my accounts just 2 can connect. Please helpme! For iSRO you have to login one account at a time otherwise you risk being temporarily IP banned.